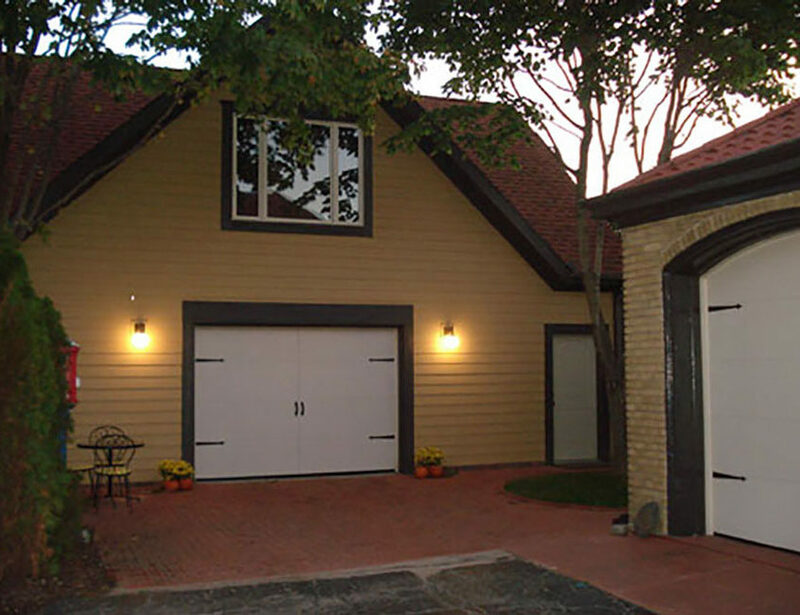 High Quality Contracting Inc. offers a wide variety of garage remodeling and new construction solutions ranging from custom garage flooring, space specialty, garage floor tiles, complex garage cabinet systems, single garages, multiple car garages, both attached and detached garages and everything in between. 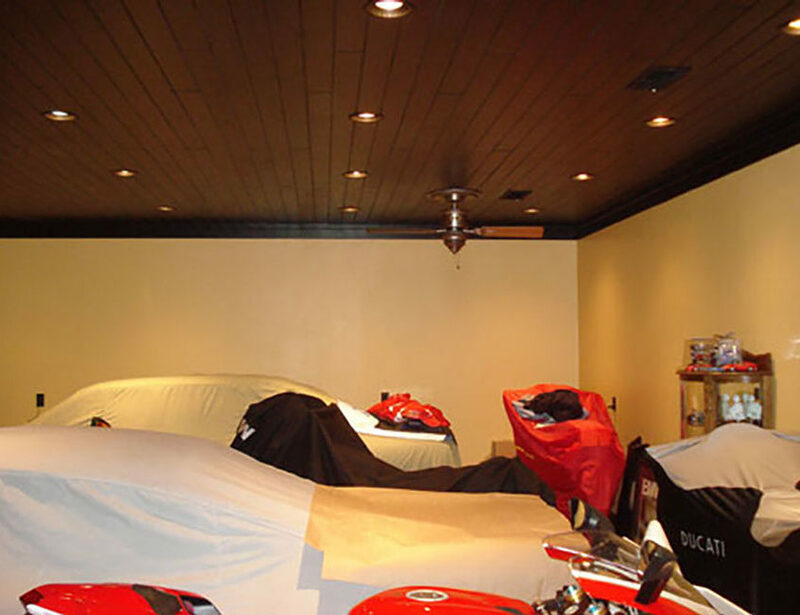 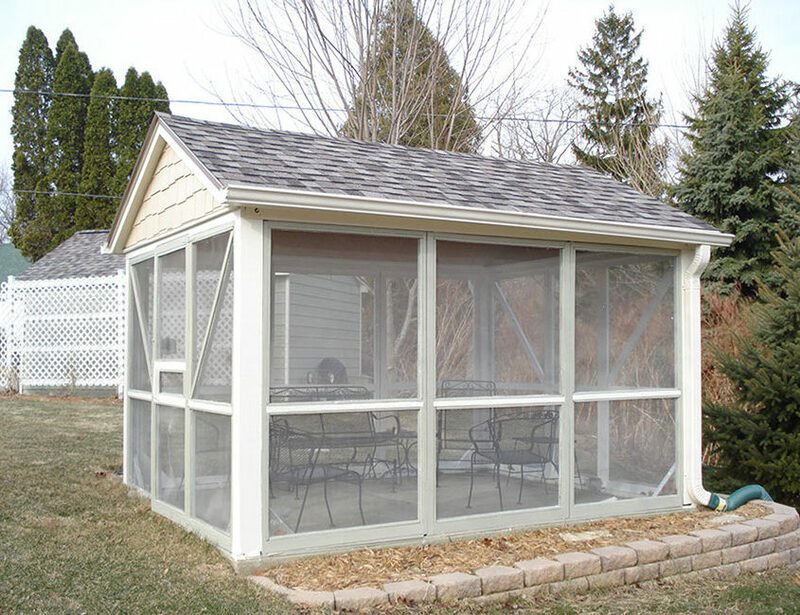 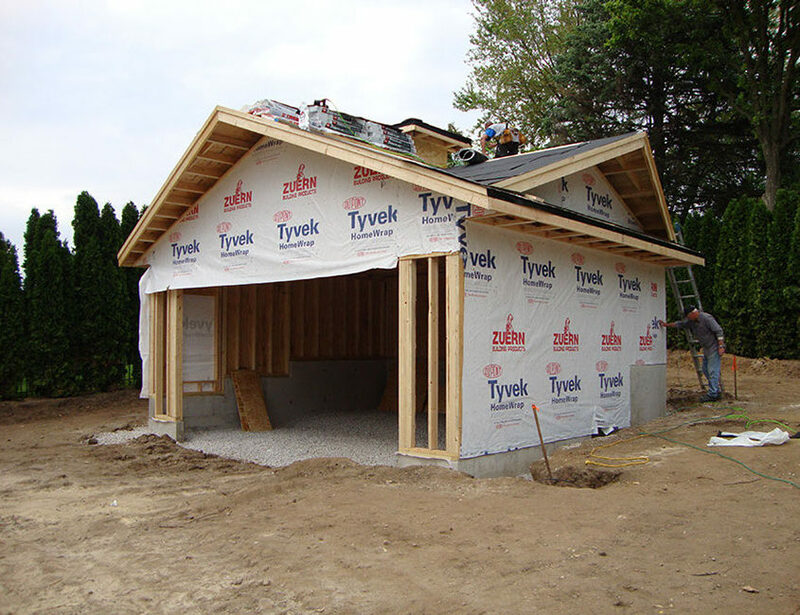 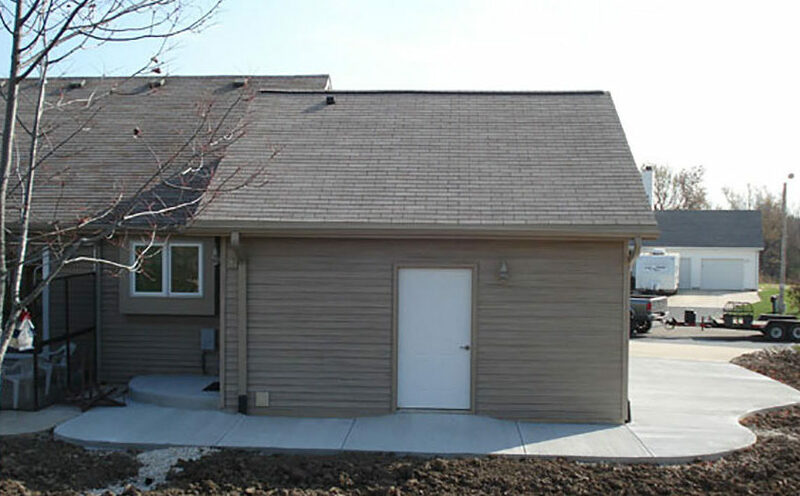 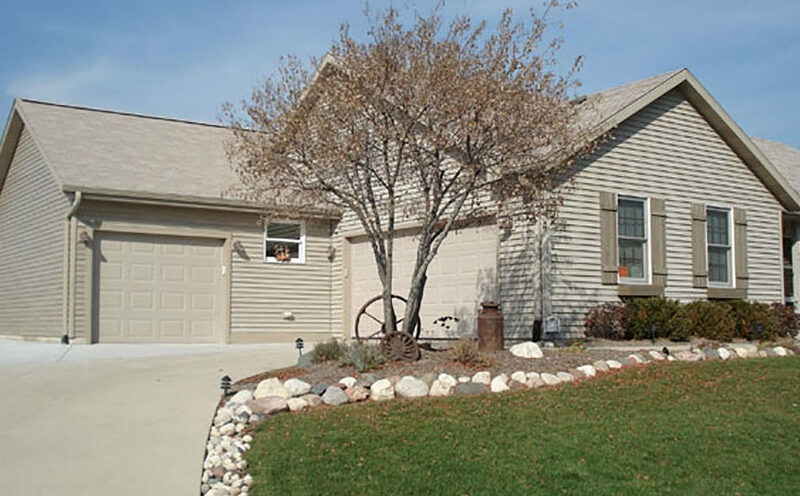 Your new or remodeled garage can increase storage, improve lighting, and add style and organization to your garage. 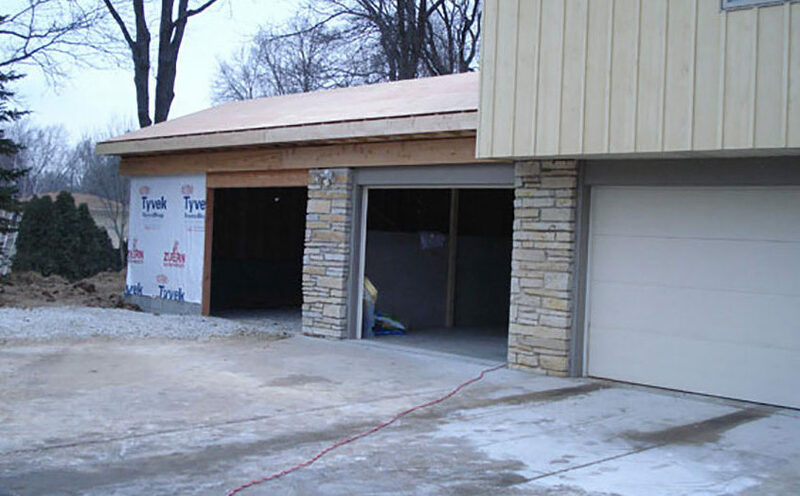 Don’t delay when you can get a new or renovated garage from our experts at High Quality Contracting.